The Centers for Medicare and Medicaid Services (CMS) plays a large role in the professional lives of most chiropractors. In addition to processing payments for services covered by Medicare and Medicaid, since 2011, the department has overseen the incentive program that was introduced in the Health Information Technology for Economic and Clinical Health (HITECH) Act. This program offers incentives to care providers who purchase and meaningfully use certified electronic health records (EHR) systems. You’ve likely heard a lot about this already and made changes in your practice accordingly. But many care providers, including DCs, are still not sure what exactly meaningful use entails, as well as how such use can be proven. But simply understanding how meaningful use is defined is just the first step. Even if you’re meeting these guidelines at your practice, you must be able to prove your adherence according to specific rules set forth by the CMS. Providers who are participating in the incentive program must attest to meaningful use through a set process. Meaningful use is divided into three stages, and each is determined by the length of time an eligible professional has been using a certified EHR. The first year an EHR is implemented, the objectives for meaningful use are different than they will be during the second year, and so on. Each stage has different core objectives and what are known as menu items. The requirements for stage 3 have yet to be finalized. However, the proposed final rule is available for viewing. The public was invited to comment until May 29, 2015. It is likely that the final rule will provide increased flexibility for eligible professionals using EHRs at an advanced level. 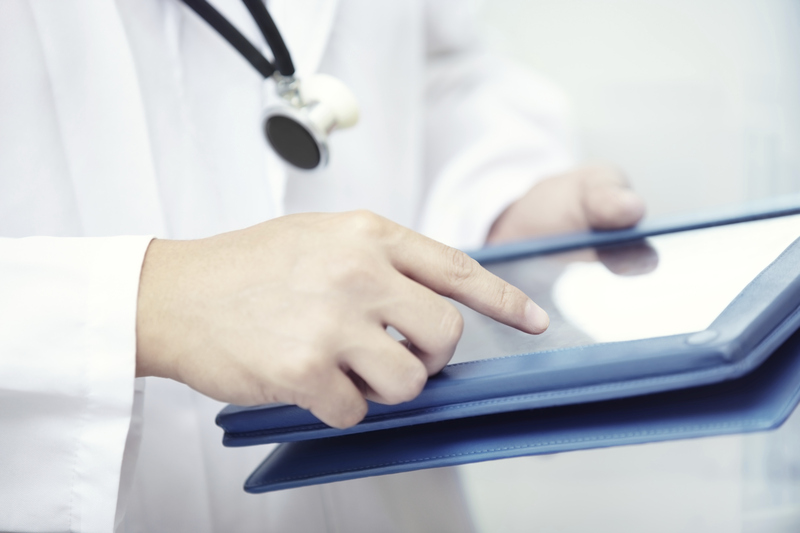 As more care providers implement EHRs, interoperability becomes increasingly important. If you are just making the decision to purchase and implement an EHR, and you are considering applying to participate in the incentive program, you will want to use the many resources provided by CMS.